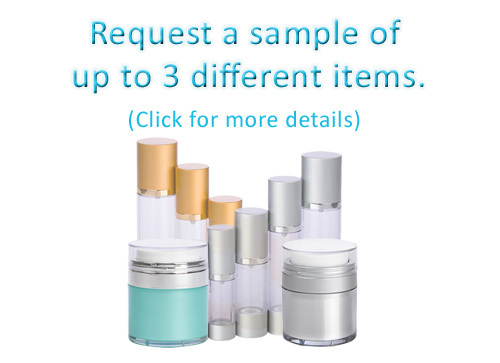 Available in 1oz, 2oz, 4oz and 6oz sizes. 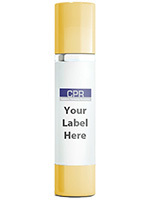 Tubes are perfect for Scrubs, Washes and Heavy viscosity products! These tubes are already sealed at the bottom, just remove the cap and fill from the top! Our tubes are made of high quality LDPE material. All of the plastic material is recyclable. 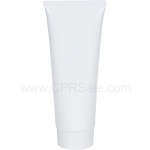 Plastic Tube, White Body, LDPE with White Twist Cap 1oz. Plastic Tube, White Body, LDPE with White Twist Cap 2oz. Plastic Tube, White Body, LDPE with White Twist Cap 4oz. Plastic Tube, White Body, LDPE with White Twist Cap 6oz.